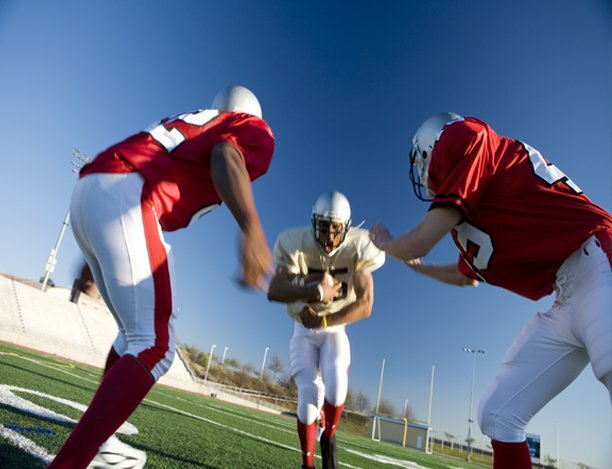 Levi’s Stadium in Santa Clara, California will be hosting the National Championship College Football game on January 7, 2019 at 5:00pm (PST). 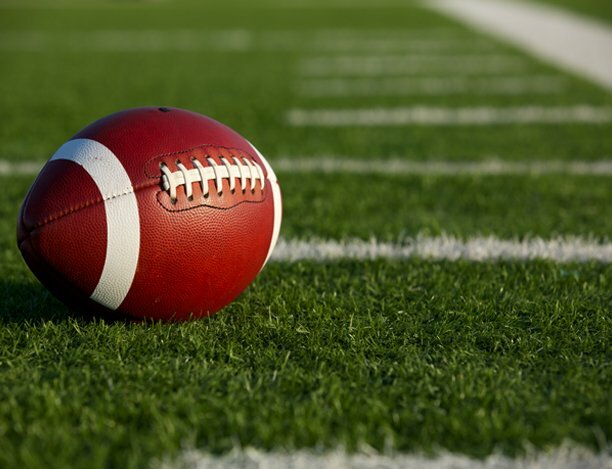 The National Championship is one of the biggest sporting events of the year in the United States and will bring thousands of travelers to the San Francisco Bay Area. 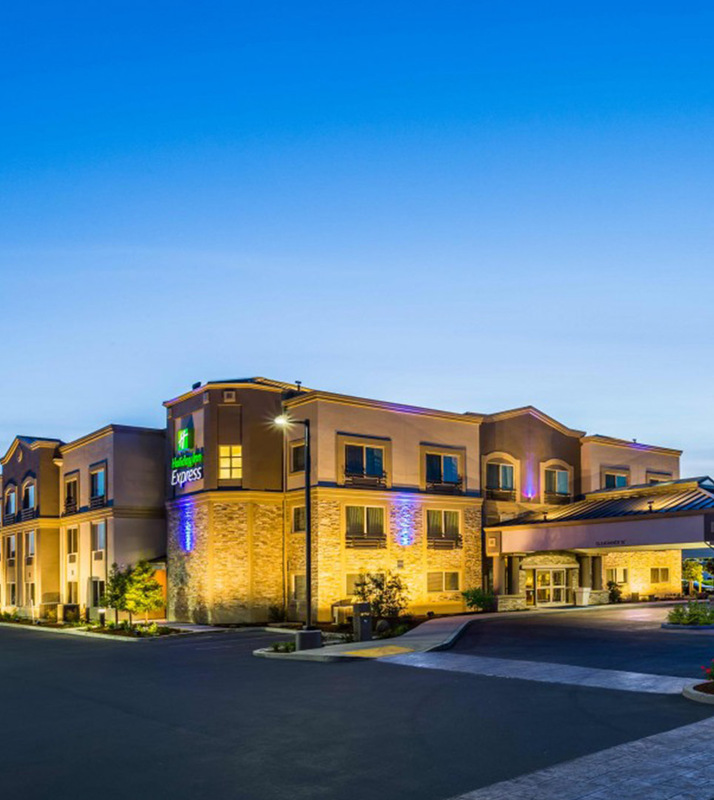 Our Morgan Hill hotel is located 30 miles south of Levi’s Stadium and is the perfect place to stay while taking in the National Championship College Football game.